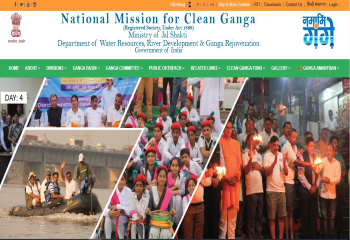 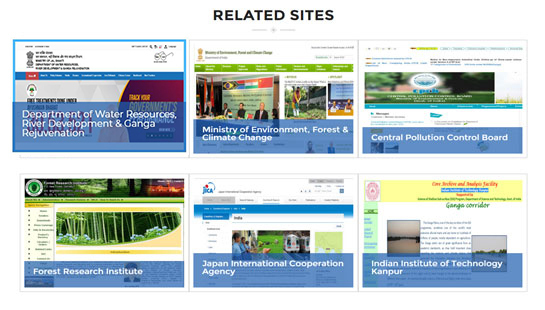 National Ganga Portal is developed by A National Mission for Clean Ganga as a single source for all useful information on Ganga. 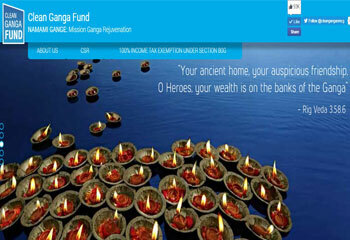 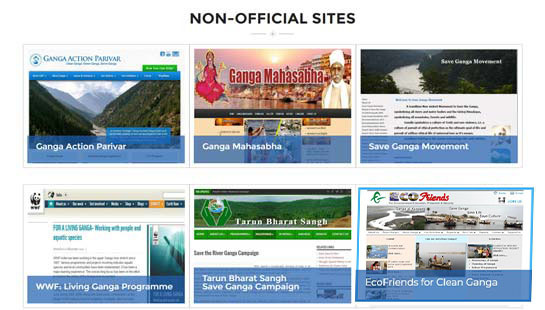 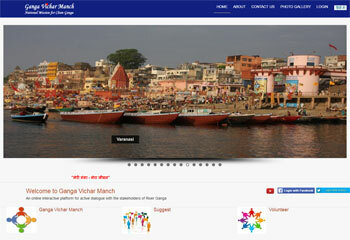 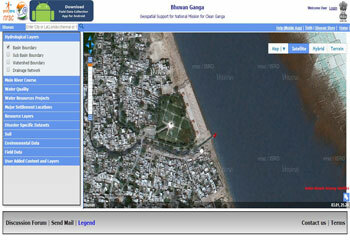 A National Ganga Portal - "Meri Ganga" is an Initiative under Namami Gange Programme. 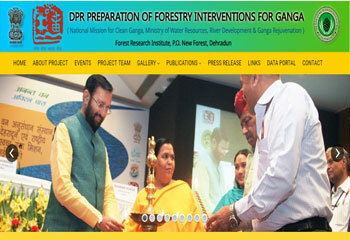 Forest Research Institute, Dehradun is develop a Detailed Project Report (DPR) under the ages of NMCG through Forestry interventions for Ganga.